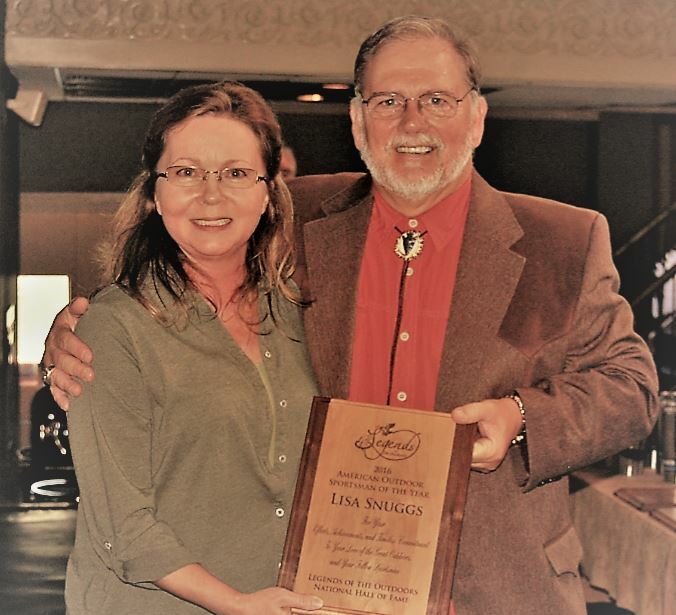 Lisa McDowell Snuggs was chosen as the 2016 American Outdoor Sportsman of the Year by Legends of the Outdoors Hall of Fame. She was picked for her dedication in helping outdoor communicators – which she does 365 days a year as Executive Director of The Southeastern Outdoor Press Association (SEOPA). 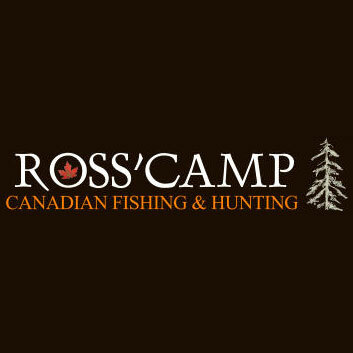 Garry Mason, the founder of the organization, nominated Lisa because of her efforts to keep hunting and fishing a vibrant part of American culture, by encouraging quality outdoor communications. Her long relationship with some of the best voices of the outdoors, encourages excellence. Lisa McDowell was born into the world of outdoor communicators. Her dad Bodie, was an outdoor writer for the Greensboro Daily News in North Carolina. As one of the two youngest siblings in a large family, she and her brother Mark often went along when he went out on assignment. “Going with my dad meant checking out all the local farm ponds, dove fields and campgrounds,” Lisa said. 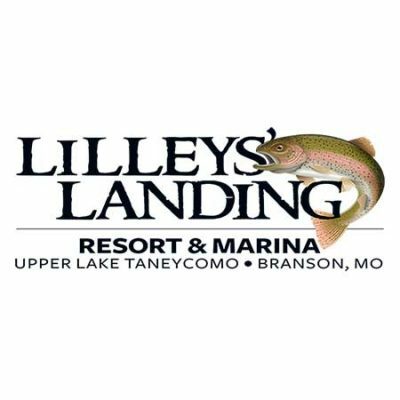 “It also meant regular visits to the area city-owned lakes, sportsmen’s’ clubs, and events. More Sunday afternoons than not were spent at the local gun club. I learned early on that everybody has a story and they are willing to tell it if you’re willing to listen. I’ve always loved the outdoors and I’ve always enjoyed writing as well, though, until SEOPA, most of my writing is done in conjunction with a piano or guitar. Her first job was working for The Plastic Development and Research Company (PRADCO, a fishing lure company). Along the way the talented singer and songwriter made four albums and wrote numerous outdoor-related songs. In 2000 she became executive director of the Southeastern Outdoor Press Association a position she currently holds. “The term outdoor writer includes people who share stories on paper, radio, television, video, through photography, art, blogs, websites and through songs. It always starts with a story. It’s the words that all mediums have in common. Anybody who enjoys reading, watching and/or listening to outdoors stories should thank an outdoor writer. 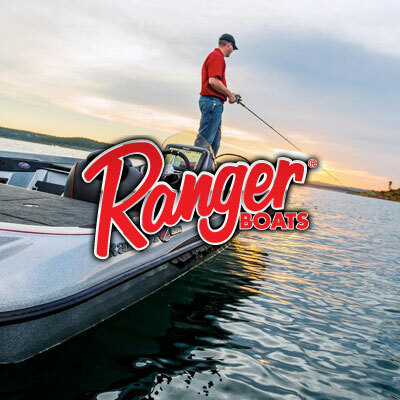 They play a big part in keeping the heritage sports of fishing, hunting, camping, boating and shooting alive. What personality characteristic makes you a good linchpin for SEOPA? What part of the job do you enjoy most? “The most rewarding project so far is working on the Lindsay Sale-Tinney award. It’s a scholarship that brings an aspiring young communicator to the conference each year. The award was established in 2011 by Stu Tinney, the founder of Striper Magazine, in honor of his late wife Lindsay. Of the six recipients so far, four are still SEOPA members and seem to be well on their way to establishing themselves as outdoor communicators. Meeting these young people and getting them and other young people involved in SEOPA is an honor. 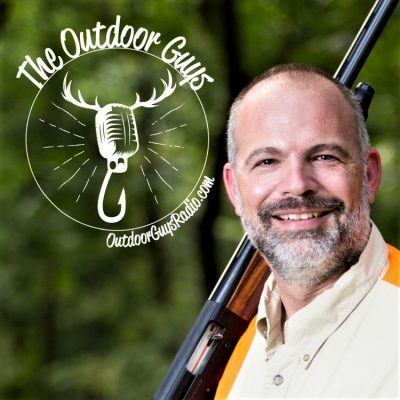 “I worked for PRADCO for 10 years starting in 1986 as the company’s outdoor writer liaison. I showed new products to the media at the annual fishing tackle trade show produced by the American Sportfishing Asssociation. 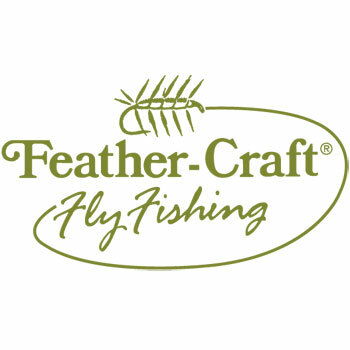 Back then it was called the AFTMA show, which stood for American Fishing Tackle Manufacturers Association (now it’s known as iCAST). I also represented the company at several outdoor writer conferences each year. Because of attending the SEOPA and OWAA conferences when I was a kid, I knew many folks in the industry. Working with PRADCO allowed me to get to know even more writers and broadcasters from all over the country. Who are some of the famous outdoor folks you have met, known and worked with? “Outdoor communicators and the people they write about are the best people in the world. It’s almost like a secret society. I guess all groups of kindred souls feel the same way – you know – birds of a feather, but there’s just something special about “my” group. Some of the folks I’ve met and called friends in this business include Tom Gresham and his dad Grits, Homer Circle, Forrest and Nina Wood, Ronnie “Cuz” Strickland, Ray Scott, Jim Zumbo, Mark Sosin, Tom Kelly, Tes Jolly and Jimmy Houston. 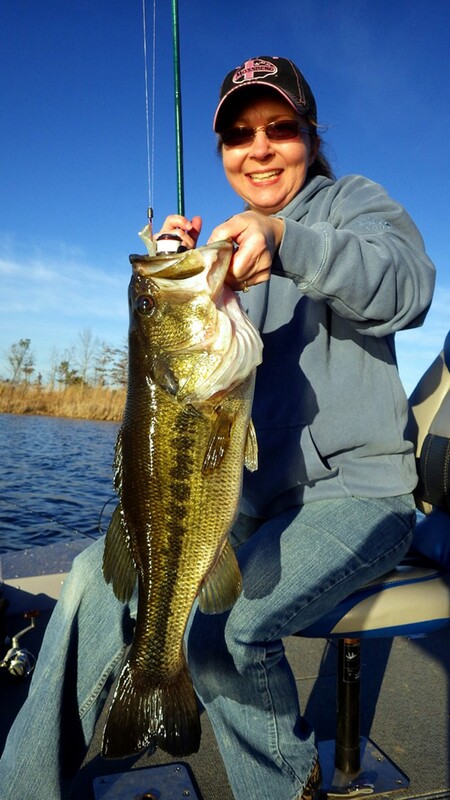 Lots of professional anglers who fished on the circuits in the 80s or earlier like Bobby and Billy Murray, Rick Clunn, Zell Rowland, Hank Parker, Roland Martin, Bill Dance, and of course Sugar Ferris who founded Bass’n Gals for women like Kathy Magers and Linda England. In addition to your work with outdoor writers you are a musician, how has this affected your outdoor career? “Music has always been a big part of my life. It’s given me so many opportunities and introduced me to some of my favorite people. My first job was playing the piano during Sunday buffet at the Holiday Inn. I got $5 and all I could eat. As a bonus the chief taught me the secret of his fried chicken! When I was 17 I started playing in a family-owned restaurant every Wednesday night and one weekend a month. “Then dad got me a gig singing a few outdoorsy songs and Amazing Grace to kick off the Sunday session of Indiana University’s American Fishing Institute when it came to Raleigh. After hearing me sing, Billy Murray told me I should sing Ramblin’ Fever with the words changed to Fishin’ Fever. I said, “You write ‘em down and I’ll sing ‘em.” He scribbled down the changes and that became the first song about fishing I recorded. I wrote more than a dozen fishing and outdoor-related songs after that, recorded two albums in the mid-80s and recut some of them and a few new ones in 1996. SEOPA conferences were great memories when I was a kid. Tom Rollins, the first executive director, played the guitar and would always sing a few songs after the banquet on the last night. People would gather and sing along. Tom and his wife Mona came to visit us in North Carolina several times and he always brought his guitar along. When I began attending SEOPA on behalf of PRADCO, I was glad to see the sing-along tradition was still in place. By then I was able to participate in earnest instead of just listening. Then, when I was hired by SEOPA we kept gathering on the final night to “pick and grin.” It was always just a casual get together and a way to relax after a busy conference. One president was so impressed by all the talent in the room that he insisted it become an official part of the conference. “Fishing is my favorite outdoor activity, though I haven’t done much of it lately. When I said that to Uncle Homer one time he said, ‘You have to make time, like you would for anything else that’s important.’ He was right, of course. Most anglers agree that catching a fish is the proverbial icing on the cake of being outdoors. Fishing forces you, as one of my songs says, “to leave it all behind.” I have fished in so many beautiful places and I remember thinking about (and feeling sorry for) all the people in the world who have no idea such peaceful places exist. There’s just nothing like feeling you have thousands of acres of water to yourself as you make just one more cast at sunset. You have no choice but to relax.